Galvanise Steel Helix Anchors installed hydraulically. 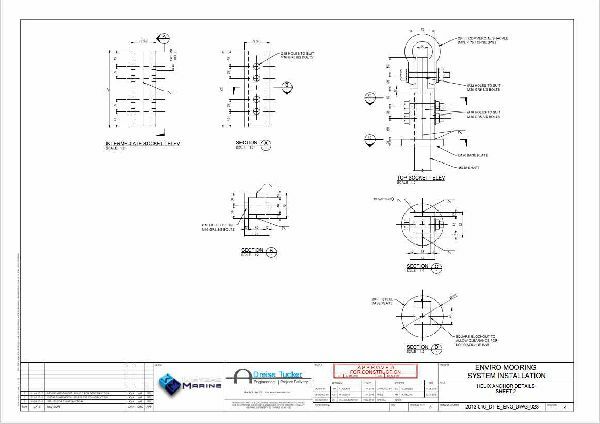 Our anchors have been tested and designed with engineer design and certification. 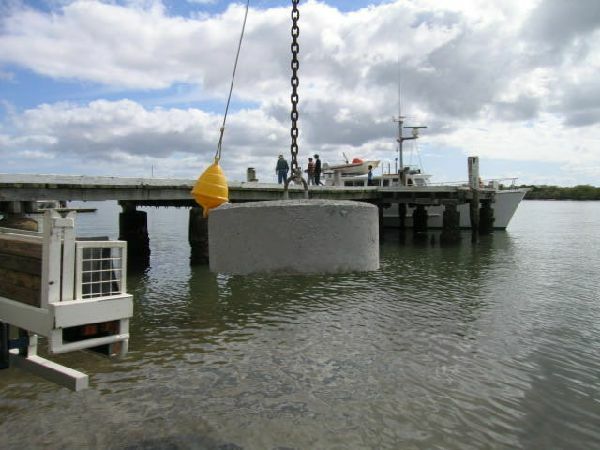 We have installed and pull tested our anchors to meet the highest standards. Our galvanised 45 mm shaft anchors, can be joined together with connector sockets, to get to the required depth in the sea bed. This ensures they will hold your vessel as designed. Our smaller galvanised 35 mm round shaft anchors, can be installed by hand. Thwy are ideal for smaller vessels under 8 - 10 metres long, and for marker buoys and aqua parks. While not the most environmental and efficient type of anchor, our rodes can be installed on to older style clump weights and blocks, if you can't get a helix anchor installed. Galvanised anchors, designed to meet the tests of time. 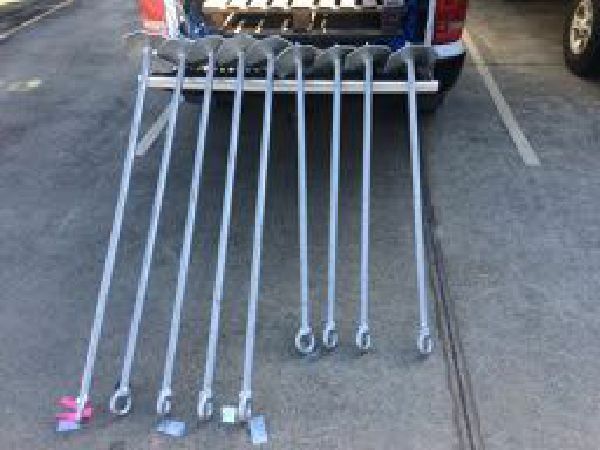 Our anchors are fabricated and galvanised in Australia. We only use the best materials, so once installed, these anchors can be left for years. When the anchor is installed by our hydraulic drill, it is checked with to the minimum torque setting, to ensure it will hold in ant substrate. 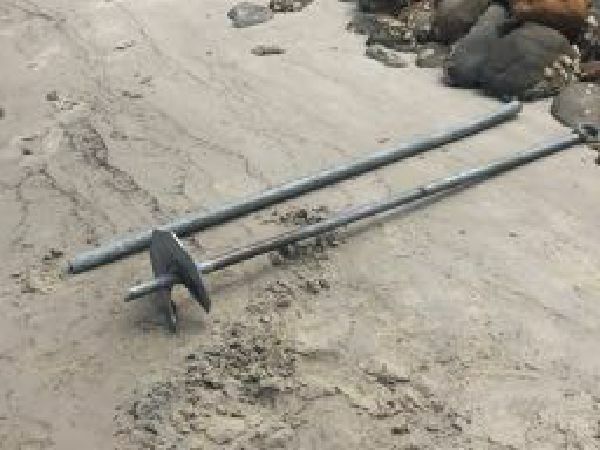 If installing in sand, the anchor may inly need 3 metres of shaft. If installing in mud, we may install up to 5 metres deep. The idea is too keep screwing in, until we get enough torque on the drill. At the top of our anchors is a galvanised steel top socket. This socket is where we shackle the eye of the rode. It is connected by two bolts to the shaft, and is the only part of the anchor to see any wear. Because the top socket is visible on the surface, and attaches to the shackle, we made it replacable. Galvanised bolts and nylock nuts make the socket stay put. We have moved in 2016, to putting nylock nuts on all bolts we use underwater. 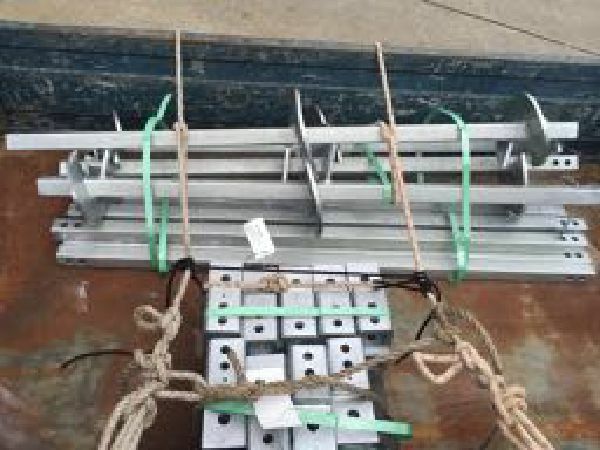 Our anchors have been tested with tug boats and barge pull tests. These pulls were monitord by calibrated load cells, while the lad was applied. 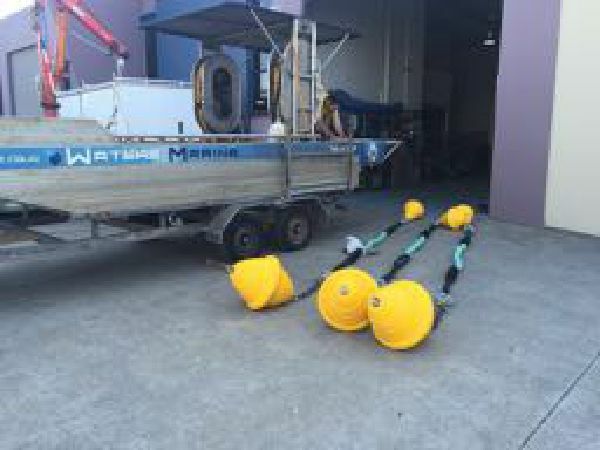 Proffesional installers are waiting to install your mooring. 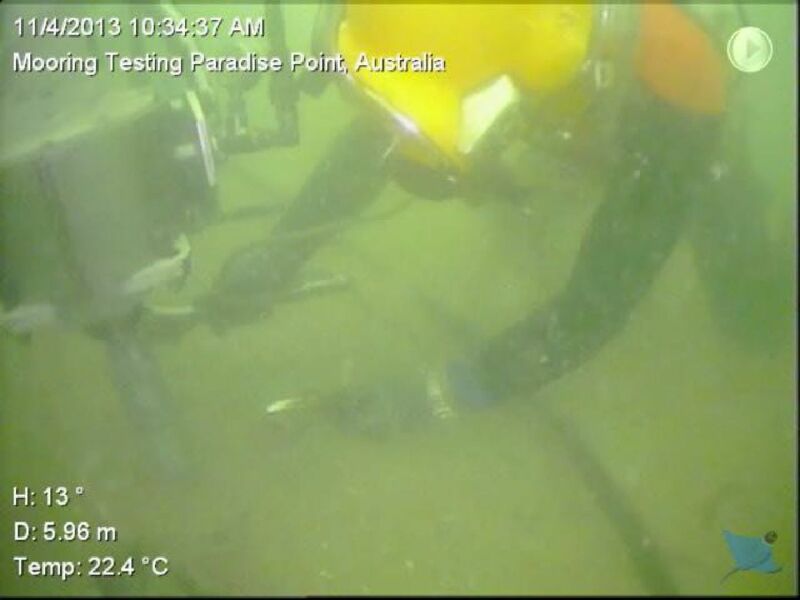 To install the full size anchors, a hydraulic drill and power pack will be required. If you don't need a large anchor, how about installing your own. 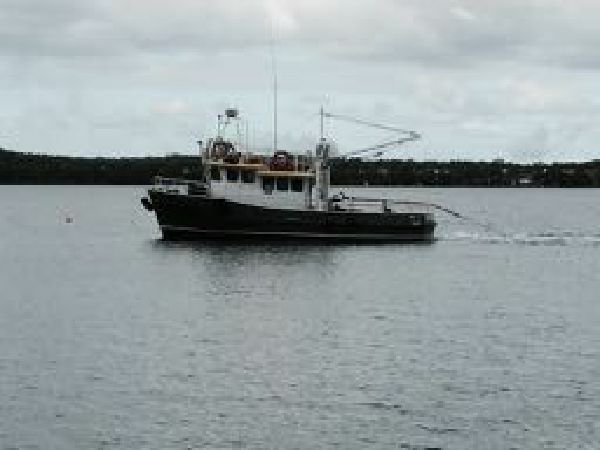 The can be installed for smaller boats, using a 1.5 metre length of pipe, and turning. 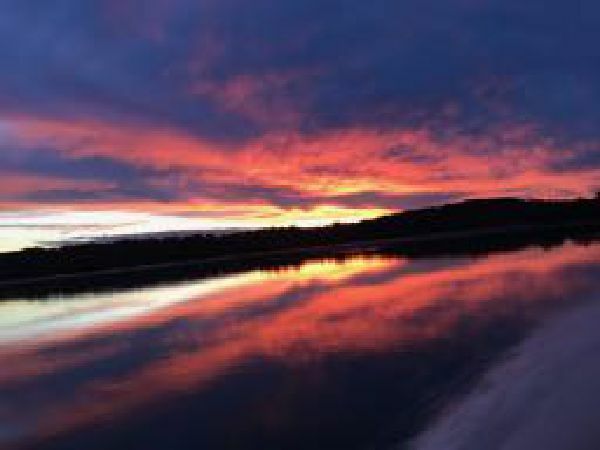 When your boat is sitting on the mooring, and you are heading home again, know you can sleep at night. Our mooring anchors take away all the guess work.